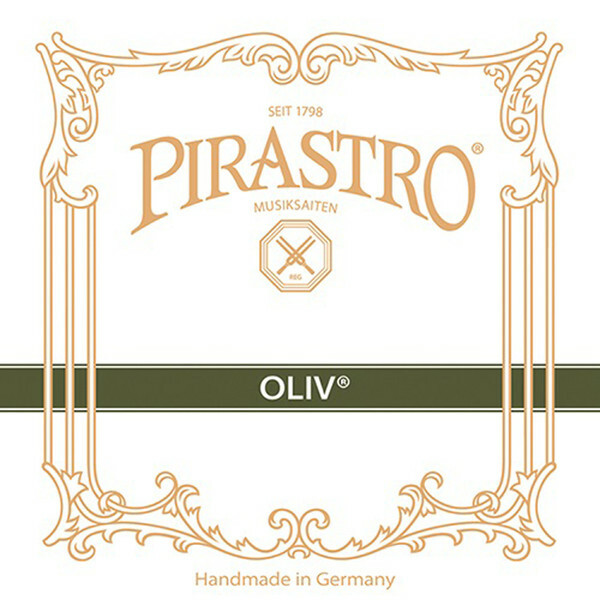 The Pirastro Oliv Viola G String features a comfortable feel accompanying its rich tone. The gut core has complex characteristics with a warm resonance, which is ideal for ensemble pieces. 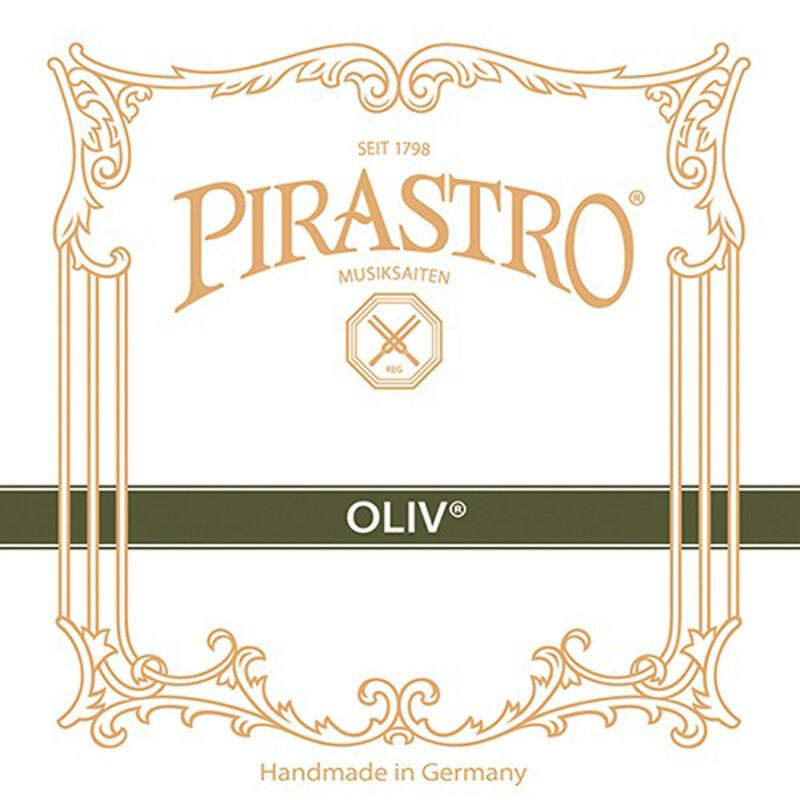 This model's gold-silver winding adds smoothness to the sound, whilst being comfortable to play over long periods. The light tension gauge results in a more expressive response, which is ideal for soloist musicians. This model has a ball tailpiece end and is designed for knot size violas.